The Spady Cultural Heritage Museum in Delray Beach will host several trolley tours of the city. When you board the “Ride & Remember” Trolley Tour, the history of Delray Beach comes alive! Illustrated with colorful stories of the personalities and happenings that influenced the growth of the city, the tour does more than relay facts – it draws the riders back in time. Climb aboard The Spady Cultural Heritage Museum’s popular, monthly “Ride & Remember” Trolley Tour and enjoy the interactive, personalized stories of Delray Beach’s interesting origins and development. The Trolley Tour takes riders on a journey through the city’s five historic districts. Riders will tour the Spady Cultural Heritage Museum, Old School Square and a third location (to be announced). Riders will also disembark at select historic sites for a closer look at the fascinating history of Delray Beach. 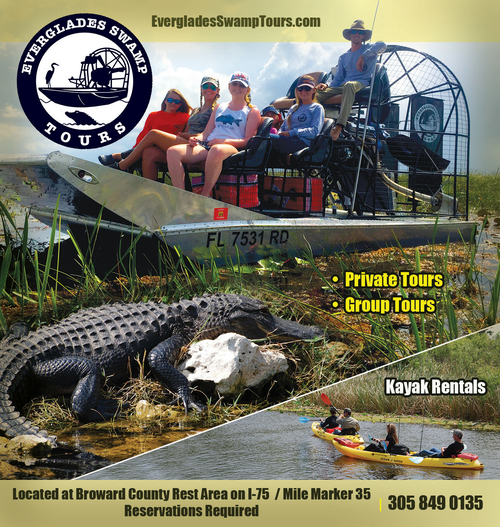 Whether you live in Delray or are visiting, you will enjoy this informative tour.